Like any other Gold Series game, also Blackjack Gold Series Bonus has been designed with the best care in terms of details: sound, lights and graphics have got an incredible power. Playing Blackjack Gold Series Bonus is very easy: two 52-card decks are used, and they are reshuffled at every hand; the dealer always checks if he has got a blackjack, in this case the end is over. 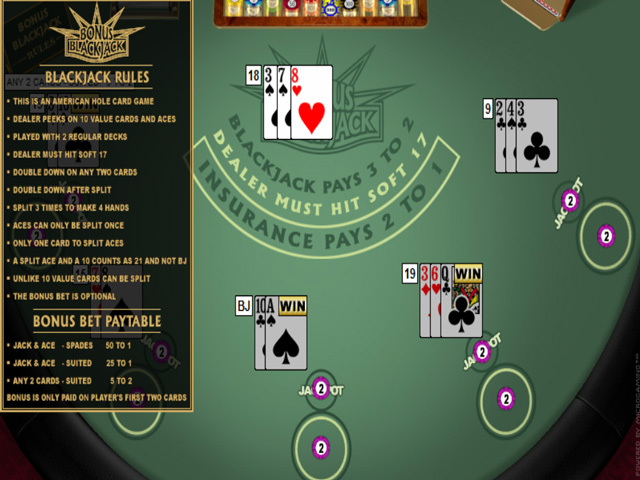 “Blackjack Bonus” is definitely one of the most popular Blackjack versions, not only because two 52-card decks shuffled before every hand are used, but also because of “Bet Bonus”, a completely optional feature providing very rich prizes apart from the amount won by the player if the banker loses the hand. 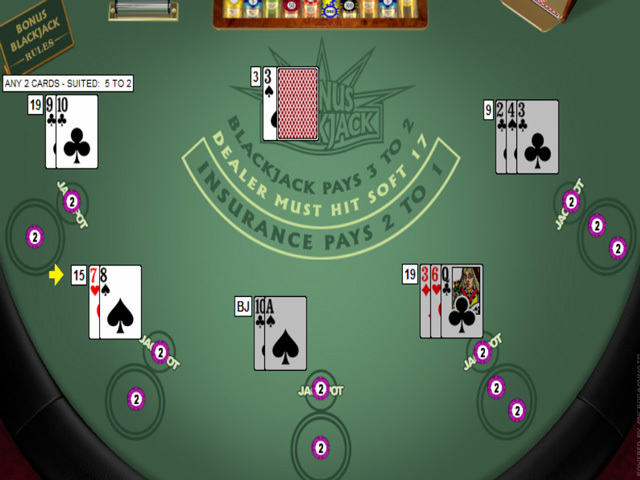 As in many Blackjack versions, the banker checks for a 21 at the beginning of the hand in “Blackjack Bonus”: in this case he has a Blackjack and the player loses the hand, unless he has a Blackjack, too. In this case, however, they tie. 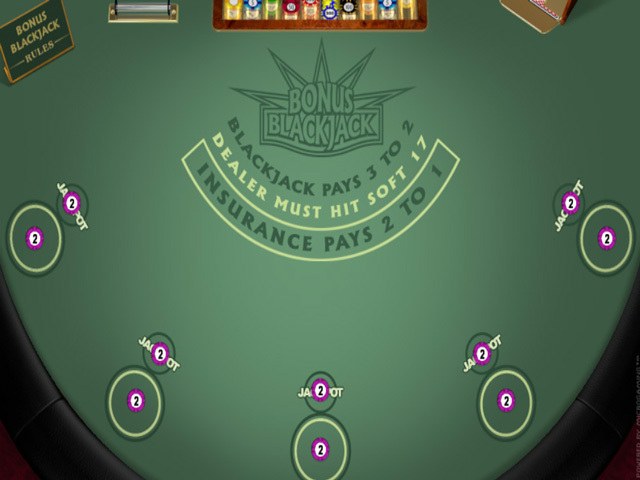 In “Blackjack Bonus” you can buy insurance in order to protect yourself from a banker’s Blackjack; the insurance will be paid “two-to-one” if the banker has a Blackjack. 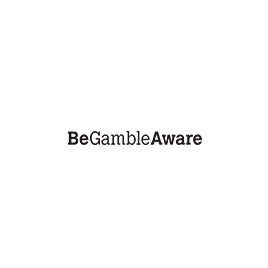 As is so often the case, the banker must stand if he gets 17 even if it is a “soft” 17 - composed by an ace that may value 1 as well as 11-. 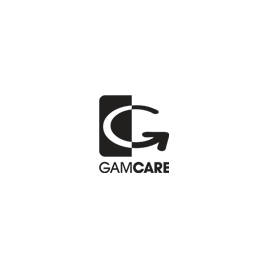 The player may double down on any starting hand in “Blackjack Bonus”. He may double down on his wager after a split, but he can split only three times on up to four cards. This is valid for all cards except for the aces; the player can split aces just once. 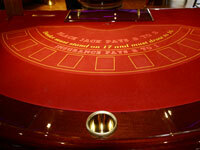 But let’s check more about “Blackjack Bonus” peculiar features. In this Blackjack version, in fact, the player has the opportunity of winning an extra prize based on his starting hand if he pays an extra bet (called Bonus) at the beginning of the hand. 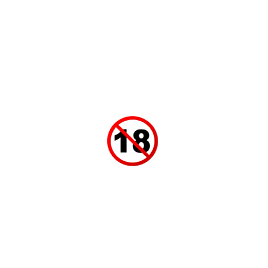 In fact, if the hand is composed by a jack or ace of spades the player will get a sum which is 50 times bigger than his bet. 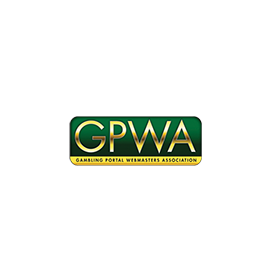 If the hand is composed by a jack or ace of diamonds, hearts or clubs, the ratio is a 25 to 1 payout on the wager amount. If the cards show the same suit the player’s bonus payout is “three to two” (the player’s payout is 5 if the initial wager was 2).